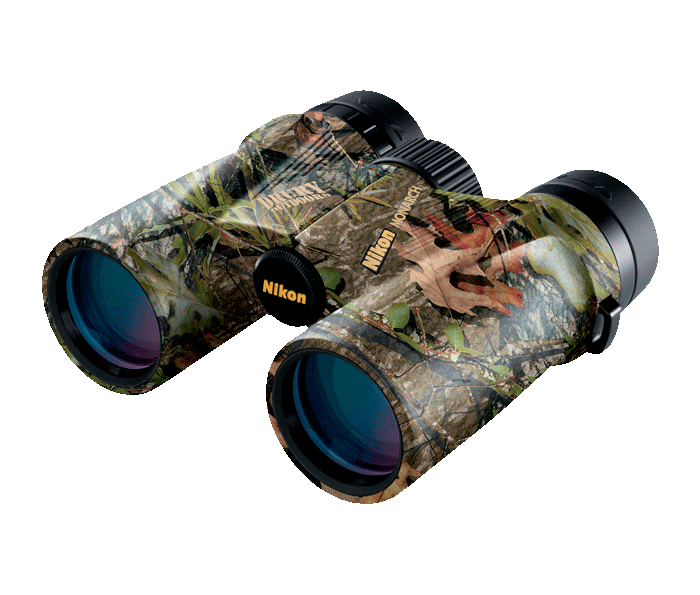 Mossy Oak™ Obsession camouflage: Blends in with woodland and non-woodland environments. Drury ATB binoculars also feature the Drury Dream Season logo. Durable and Protective, Rubber-Armored Body: Provides a sure, non-slip grip, wet or dry.